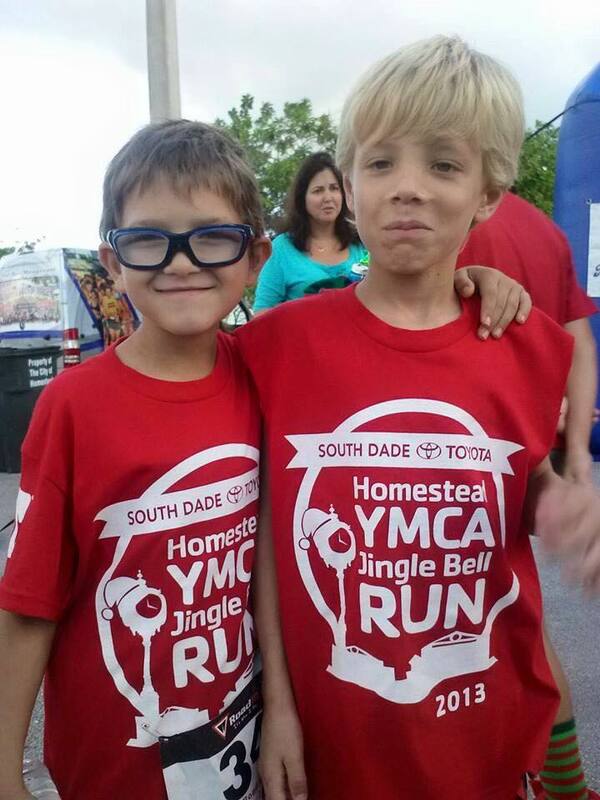 Bring your family out to the 5th Annual Jingle Bell Run hosted by the Homestead YMCA! 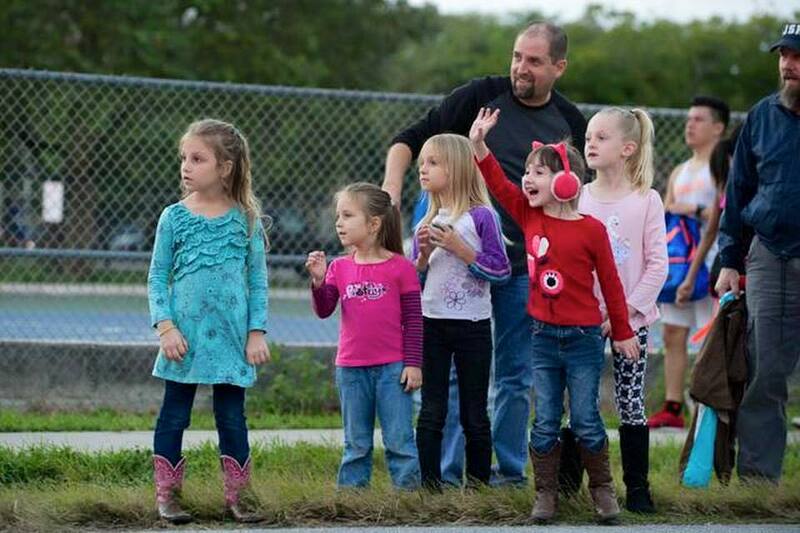 Every year, hundreds of families gather in the holiday spirit to raise funds for our Homestead community! 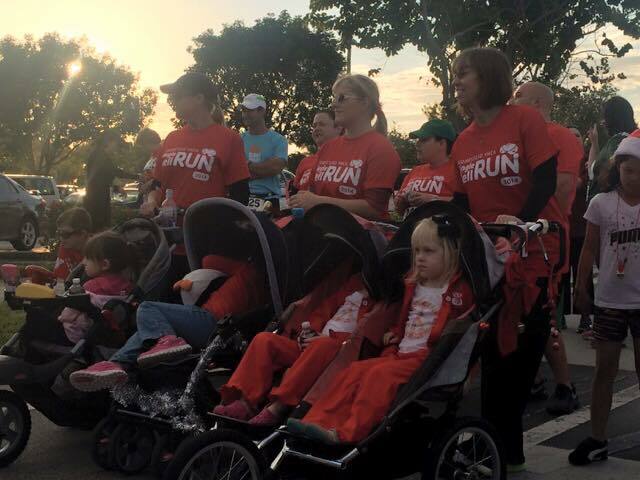 -This is a 5K walk/run that is welcome for all ages. -Join us after the race to have your photo taken with santa, arts and crafts, music, food, Y-Fit kids activities and much more.Open to the community!!! 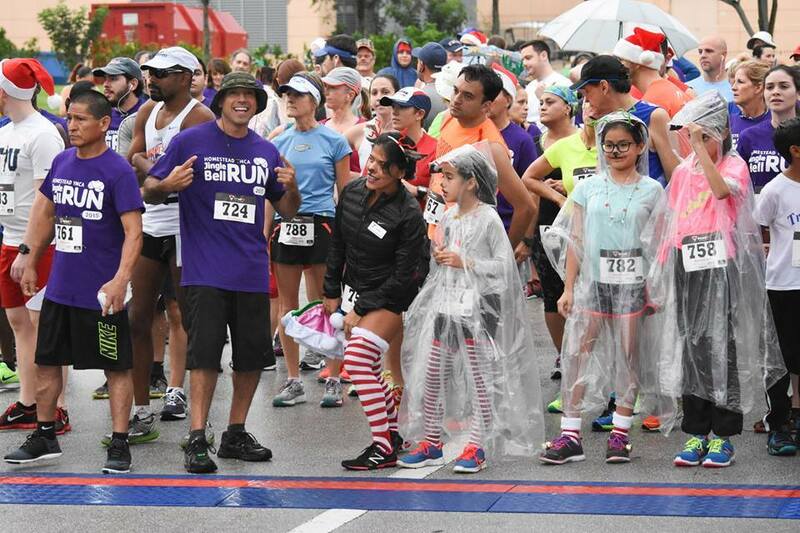 -The 5K kicks off at 5:30pm at Homestead YMCA and the fun continues at Losner Park where there will be a Christmas Tree Lighting Festival -100% of the proceeds go the Homestead YMCA Annual Support Campaign that helps children and adults participate in our many developmental programs. 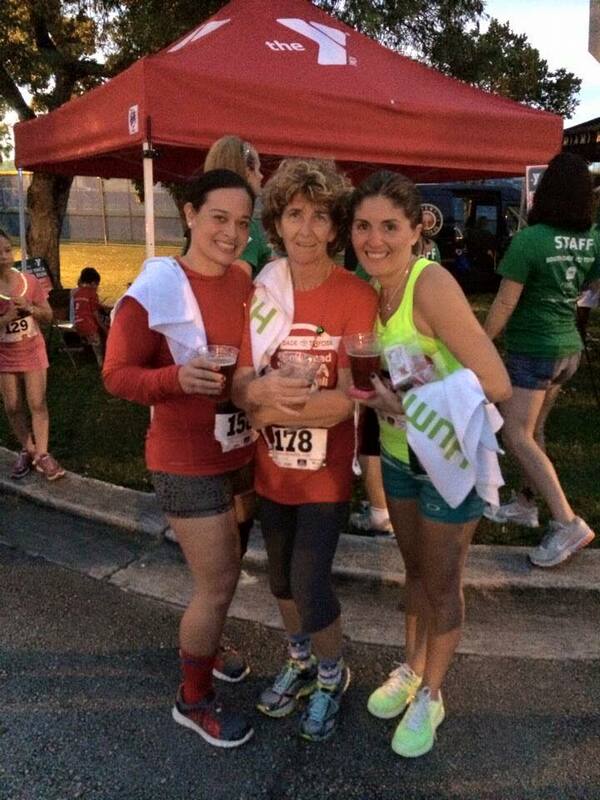 Thank you to our awesome sponsors: City of Homestead, Brown & Brown Insurance and Homestead Hospital! 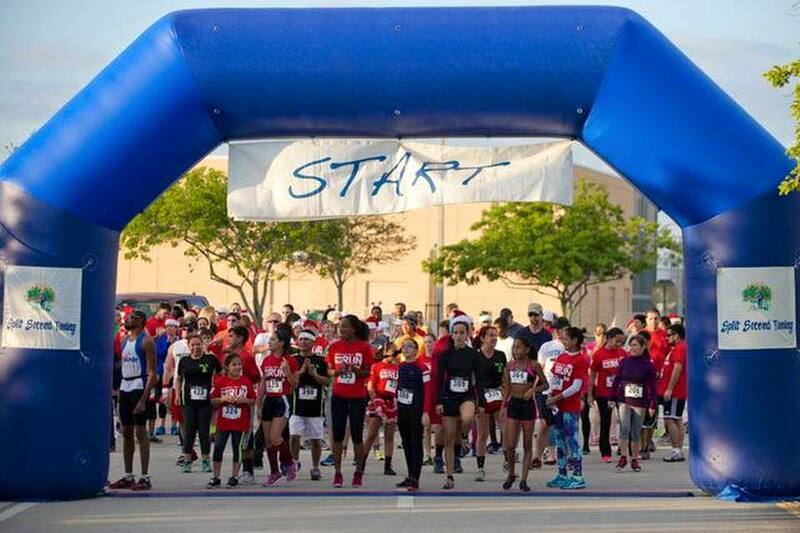 If you are interested in sponsoring this great event, please call us at (305) 248-5189. The start of the race is at the Homestead YMCA. The after party will be at Losner Park. This is a family-friendly event! Thank you for supporting a great cause, the Homestead YMCA Annual Support Campaign! If you have any questions, please call the Homestead YMCA at (305) 248-5189.